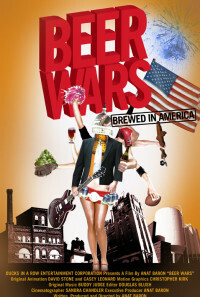 A contemporary David and Goliath story that takes you inside the cutthroat world of the big business of American beer. Regions are unavailable for this movie. Click the "Watch on Netflix" button to find out if Beer Wars is playing in your country.